Anne McHale MW began her career in the wine trade 15 years ago, working for companies as diverse as Mistral Wines, New Zealand Winegrowers and Berry Bros. & Rudd while studying for the WSET and then Master of Wine exams. In 2006 she joined Berry Bros. & Rudd, where she worked for ten years in the Wine School team, initially in administration and event logistics, and later as an educator and events host. 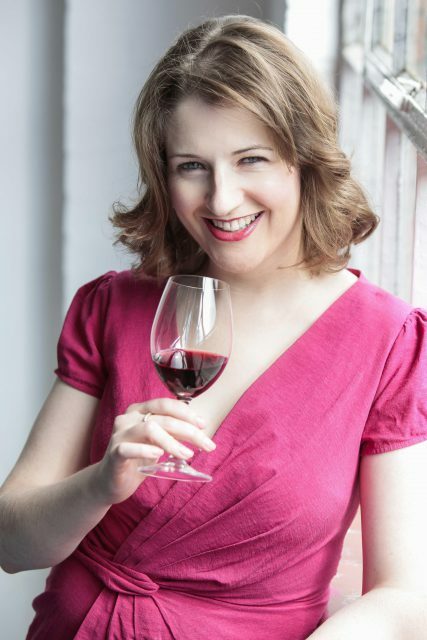 Whilst at Berry Bros. & Rudd she passed her Master of Wine qualification, in 2013. While McHale stretches her talents in a variety of areas, including the on-trade and as a certified WSET educator, crafting a wine list is her favourite part of the job, and led her to take on her most recent challenge. Three years ago McHale became an independent wine consultant, and has since been advising The Doyle Collection, owner of The Coral Room at the Bloomsbury Hotel in London, as well as many other bars and restaurants in the capital. Occupying the front room of the Grade II listed Bloomsbury Hotel, The Coral Room’s ‘country-meets-city’ drinks menu cleverly compliments the work of the building’s highly acclaimed architect, Sir Edward Lutyens, who is known for both his Arts and Crafts country mansions and city façades, including the British Medical Association in Tavistock Square and 67-68 Pall Mall. Its wine list, meanwhile, pays particular attention to English sparkling wine, with 30 examples of the increasingly popular expression available by the bottle and six rotating regularly by the glass. The menu showcases a wide variety of fizzes from places such as Buckinghamshire, Cornwall, Devon, Dorset, East Sussex, Gloucestershire, Hampshire, Kent, Oxfordshire, Somerset, Surrey, West Sussex and Worcestershire. Currently on pour are Black Dog Hill’s Classic Cuvée 2014, Bolney’s Bubbly NV, Ridgeview ‘Bloomsbury’ Cuvée 2014, Cottonworth’s Classic Cuvée NV, Gusbourne Estate Brut Rosé 2014, and, Greyfriars Sparkling Rosé Reserve 2014.